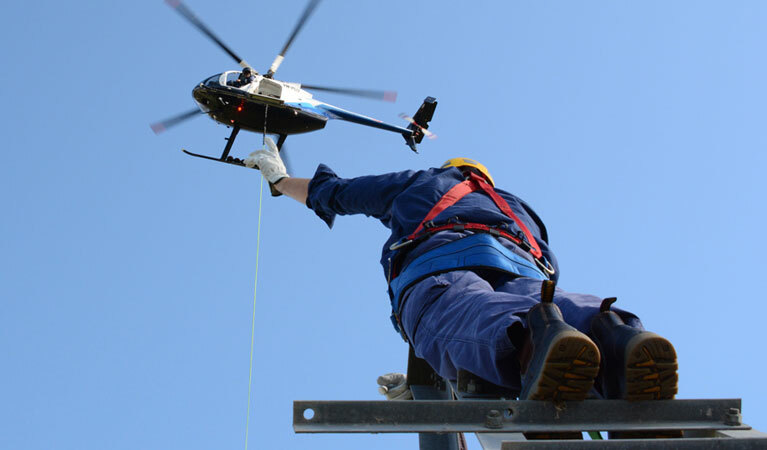 FairLifts collaborates with a network of operators to arrange helicopter lift solutions for companies, agencies, and individuals in Auburn, Alabama. The numerous service options available to clients include heavy lift helicopters, aerial cranes, pipeline inspections, and executive charters. Contact customer service agents for information on how to book a helicopter lift. A leading industry provider of reliable and efficient service, FairLifts enables affordable and customized helicopter lift solutions, such as business charters, game day shuttles, and private tours, as well as heavy lift, freight, emergency and agricultural services. Our personal helicopter lift concierges are on the line now to find a solution to your business or personal needs. Auburn, Alabama's fastest-growing metropolitan area, is a historic college city and home to Auburn University, a public research university and one of the few US universities designated as a land-grant, sea-grant, and space-grant research center. Auburn, which lies on the Fall Line where the piedmont plateau and the coastal plain meet, is a city noted for its diverse geology. Aside from Auburn University, which employs 4,300 people, the city has a strong industrial sector, which includes mid-sized, high tech manufacturing and research firms focused on the manufacture of small engines, automotive wheels, fuel cells, plastic injection technology, and vehicle armor. Auburn is also located between the Kia and Hyundai automobile manufacturing facilities and the Hyundai Motors manufacturing plant. FairLifts provides Auburn with access to a network of helicopter operators that offer lift solutions to the University, the manufacturing, construction and agricultural industry, as well as local tour companies. Featuring a comprehensive network of affiliates that afford helicopter lift solutions for numerous business activities, FairLifts provides solutions for construction, heavy lifting, freight and cargo transport, emergency medical services and agricultural or fishing projects. FairLifts affiliate operators offer far-reaching construction solutions, including heavy lifting, air crane services, aerial oil and gas assistance, freight and cargo transport, and delivery to construction sites. Helicopter lifts provide key services for the construction industry by supplying machinery and staff, as well as concrete facilitations to elevated installations, as well as placing girders or large stone structures in complex construction projects. Affiliates offer air crane support solutions to industrial projects, a cost-efficient and effective alternative to ground cranes. 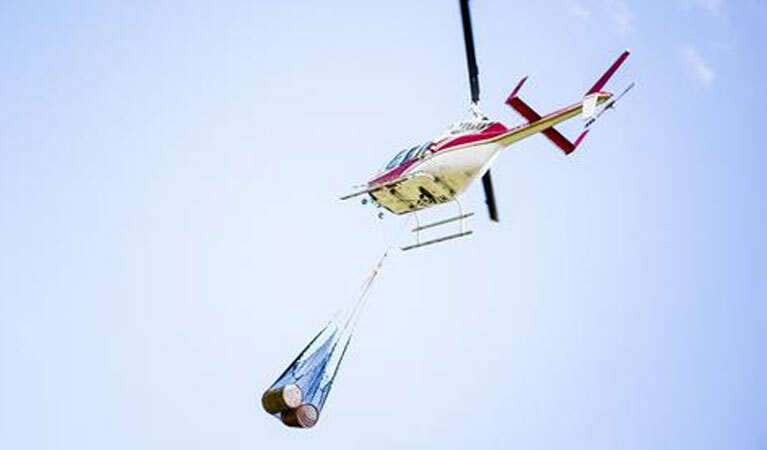 Heavy lift helicopters can carry bulk items into remote areas that are inaccessible by ground transport. FairLifts plays a key role in keeping comprehensive business projects on schedule and under cost. 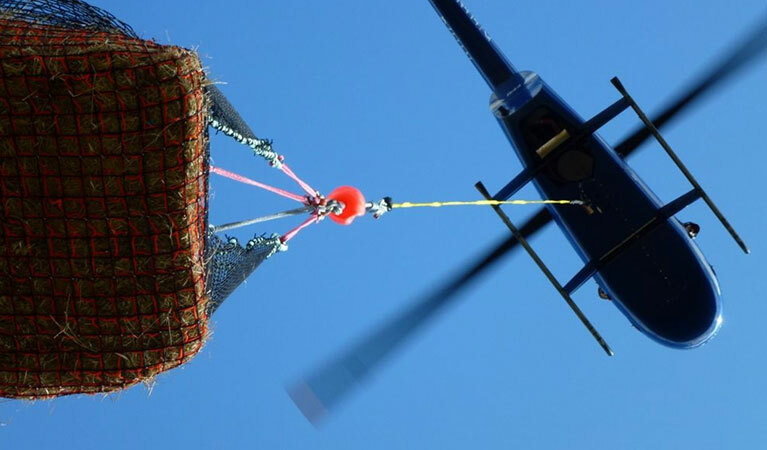 Helicopter operators provide safe and secure delivery of highly sensitive cargo and fragile freights, guaranteeing their confidentiality and integrity. Expert FAA-certified pilots have the necessary expertise to ensure the safety and security of cargo for companies looking for discretion and efficiency. Local providers ensure immediate transport to medical patients in emergency situations. The fleet of helicopters equipped with professional medical staff, life-saving equipment, and medication, provide the necessary assistance to those in need of urgent care. They further provide minimally invasive solutions for comprehensive agricultural projects, including yield management, crop health maintenance, hydroseeding, crop dusting, overwatering management and frost protection, for the farming industry in Auburn. FairLifts customer service agents are on hand to provide clients with the necessary information to schedule a helicopter lift for their business or personal needs. With a catalog of services that includes industrial, agricultural, medical and executive helicopter solutions, FairLifts affiliates have the lift solution you’re looking for. Call 1-800-318-8940 for more information about helicopter lifts in Auburn, or fill in the form below, and one of our representatives will contact you within 24 hours.